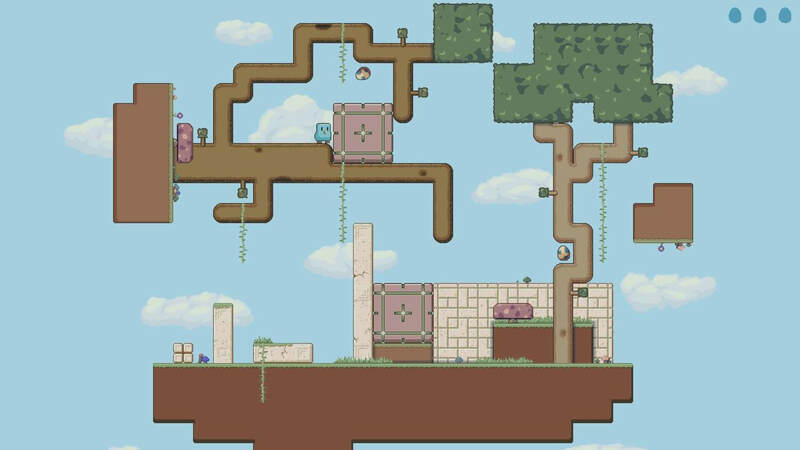 Mallow Drops is a gravity puzzle where two kiwis try to rescue their lost eggs in a shattered world. Turn everything upside down as you slide, shift and move through its tricky world, a mix of platformer and a sliding block puzzle. Getting to where you need to go is half the fun - just be sure to look before you leap! 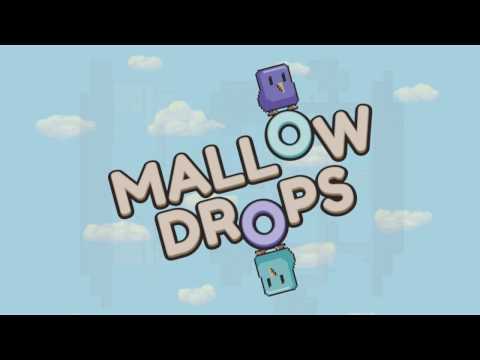 Mallow Drops is a slick, well-balanced puzzle game that relies on simple controls and gravity to keep you entertained.